Guest Doodle! 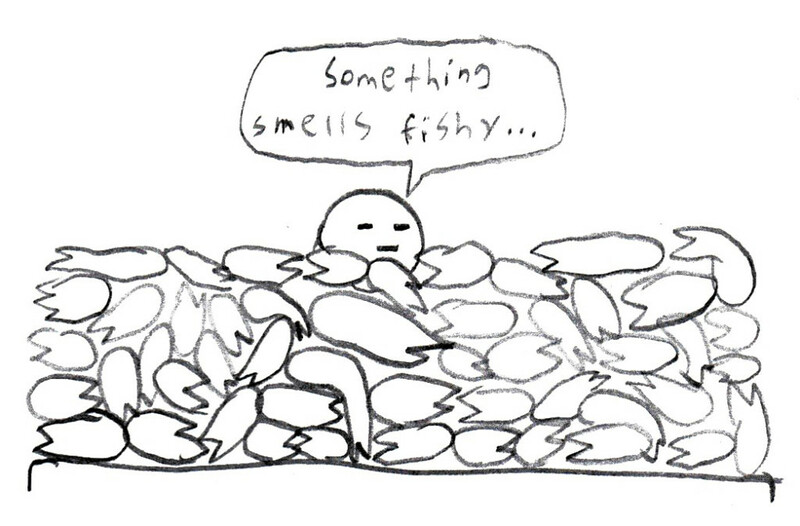 Something smells fishy. Another guest doodle! Yay! This one is from the very talented Jonah. I sincerely hope it’s not the pudding he smells.